Who are the most famous Italian inventors of all time? Those who have transformed past eras with their flashes of genius? Here for you is a short list of Italian inventions and of the most famous inventors of all, those that have revolutionized our world in every continent. We couldn’t not start this mini-list with the most famous of them all, the fifteenth-century man of science and culture: Leonardo da Vinci. Born in 1452, this artist, sculptor, designer, and anatomist is considered among the greatest geniuses of humanity. We owe a great part of the inventions that have pushed civilization towards technological progress to Leonardo the inventor: prototypes of machines able to move alone, flying machines, parachutes, tanks, diving suits. These were ideas that were ahead of their times and really seemed to have come from the future. 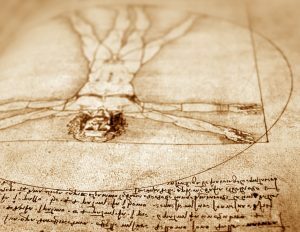 And he isn’t only known for his technological inventions, but also for his work with science and art, leaving us his representations of anatomy of the human body and his magnificent painted masterpieces. Does “The Last Supper” ring any bells? To observe the works of the inventor Leonardo, all you have to do is go to Rome with one of the Dragonfly tours, right in the center of Piazza del Popolo the museum dedicated to him awaits you for an experience that will amaze you, immersing you in the genius of ideas and objects that today we take for granted and that were once considered madness! The father of modern science, philosopher, astronomer, mathematician and physicis, Galileo Galilei. Galileo didn’t just make discoveries, he created an actual scientific revolution in our ways of thinking about and studying the world. Opinions and methods that, as we well know, earned him accusations of heresy for which he was put on trial. 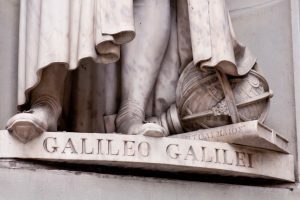 Galileo is credited with scientific innovations such as the compass, the telescope, the discovery of the pendulum’s perpetual motion, the definition of the first law of thermodynamics. It is he who created the foundations upon which of the progress of science in its various forms is built. If the story of this man intrigues you, why not take the opportunity to observe Galilei a little closer: along the banks of the Arno in the magnificent setting of Florence there is a museum dedicated to the Tuscan scientist. Come to Florence with Dragonfly Tours and we will customize your tour according to your requests. Another era, another invention, another genius born in Tuscany but living overseas: Antonio Meucci, to whom we can only say THANK YOU, because without his intuition we wouldn’t have our smartphones. Despite the debates over the authorship of the invention of the telephone, today Meucci is recognized as the original creator of the “electric voice transmission system“. He is also responsible for many patents such as fizzy drinks, condiments for pasta, white and resistant sheets of paper and many more objects of daily life that nowadays we take for granted but that have made our lives easier in many ways. The revolution in the world of communication took place thanks to the 1909 Nobel Prize winner for Physics, Guglielmo Marconi, and his research on the wireless transmission of information. To him we owe the birth of the radio-telegraph, precursor of radio and TV. 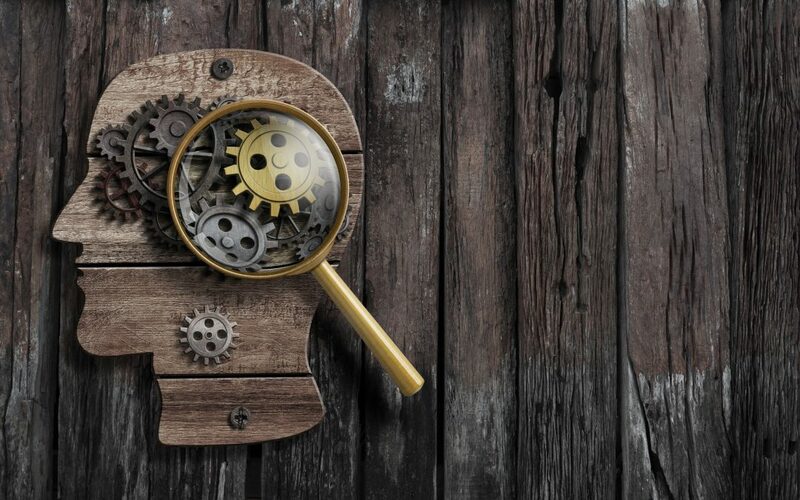 The list of inventions patented by Italian scholars, scientists and technicians is eye-catching: from the Jacuzzi to the PC and the MP3 player, and much much more. And now in Italy there are many museums that have sprung up to celebrate the genius of these forerunners. Visit our website and we will create a special tour for you of the most beautiful Italian cities, just click to start traveling with Dragonfly Tours.